The start of a new year is definitely the time to be optimistic. Even if you’ve had a tough 2018, the brand new year literally and symbolically means a fresh start in life, an opportunity to turn things around for the better. While losing weight, quitting smoking, traveling more, and meeting new people are certainly valid and worthwhile new year’s resolutions, you shouldn’t forget about the one place where you can always find comfort and refuge when the going gets tough—your home. That’s why this 2019, start the year right by doing a major clean up to brighten up your home. 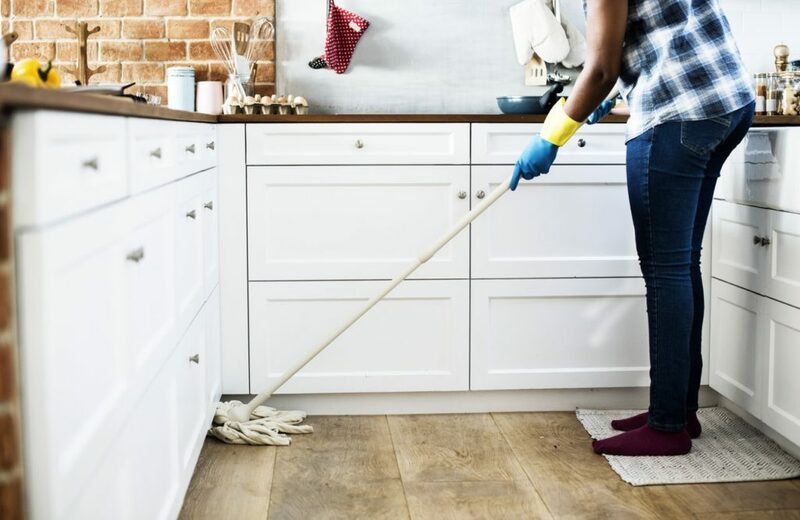 Don’t worry about the term “major clean-up” as this write-up is not about doing a complete juggling and reorganization of your stuff a la-Tidying Up by Marie Kondo. This is just about refreshing your condo, apartment, house, or whatever you call home in the simplest of ways this new year. So how do you brighten up your bedroom, kitchen, living room, and every inch of your home the easy way? Here are some hacks on cleaning your home and keeping things fresh in your haven. First things first. Of course, we should clean our homes this new year. Decluttering. From the cupboards in your kitchen to the closet in your bedroom, most of the places we store our stuff are filled with things we don’t use and we don’t really need. Unless you’re still using that oversized jacket your ex gave you or that frying pan with a missing handle, just thank them for their long years of service and just get rid of them—either by giving them to charity or by simply throwing them straight to the garbage bin. This will not only declutter your storage spaces, but it also gives you extra space for new things and allows you to organize your possessions easily. Cleaning the carpet. 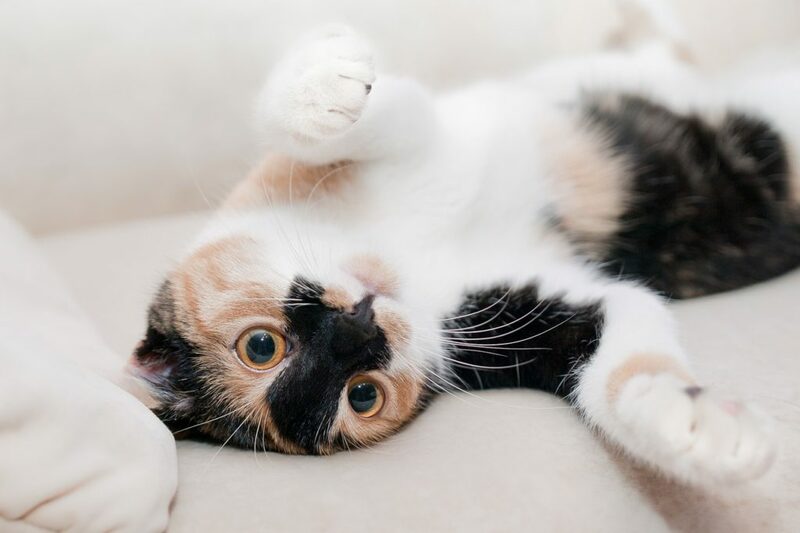 If you have a carpet in the living room and/or in the bedroom, you should be aware that these are hotbeds for mites, dust, dirt, and other allergens. And no, just vacuuming carpets regularly wouldn’t do much in getting rid of these asthma-inducing stuff. So how can you make sure your carpets are thoroughly cleaned and allergen-free without having to dole out huge amounts of money for “special carpet cleaners?” Baking soda. Just sprinkle some on the entire carpet, let it sit for at least an hour, then vacuum as usual. Problem solved. Removing bathroom scum. Most of you would probably agree that one of the yuckiest things you can find in a bathroom is soap scum. And because we always use soap when we are in the bathroom, we always see these on walls, flooring, and even on shower curtains. How do we get rid of them? Again, with baking soda, but this time mixed with a bit of vinegar. Just pour this mixture on stains on bathroom walls and floor, leave it for about 10 to 15 minutes (or until the fizzing stops), and then scrub off the stain. It’s that easy. Cleaning as you go. 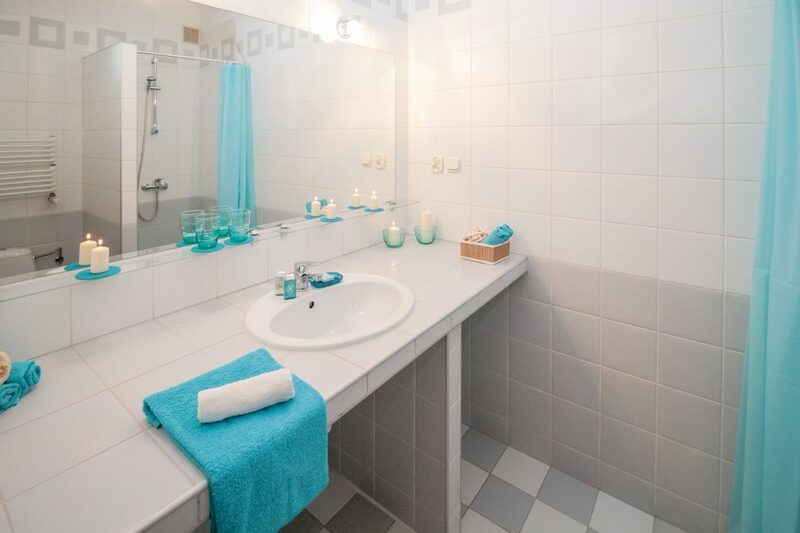 Now that the bathroom is free of annoying scum, make sure it stays that way by doing a quick do-over on the surfaces using cleaning products every time you use the bathroom. This will make sure scum, mildew, and other hard-to-remove stains won’t have the chance to gather on the bathroom surfaces. Disinfecting key areas. Aside from being an eyesore, dirty bathroom floors and walls, toilet bowls, carpets, kitchen countertops, trash cans, etc. 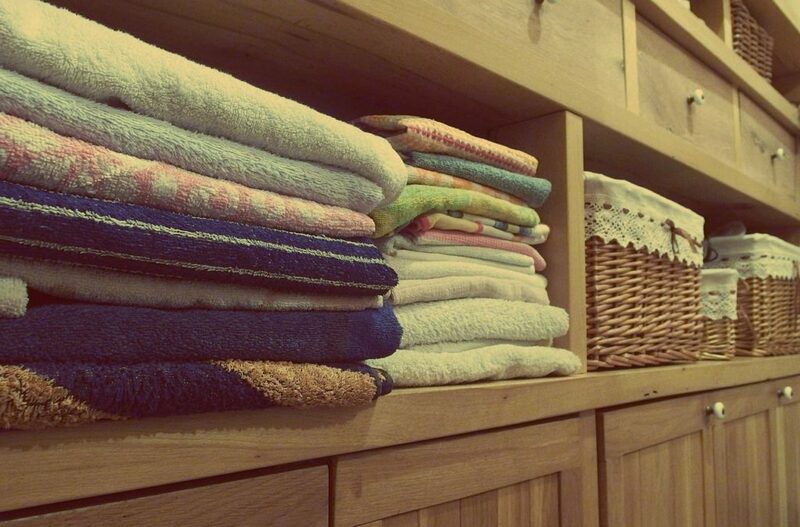 are germ collectors and could spread diseases in your home. So make sure that these things and areas are constantly disinfected—at least once a week, to be exact. Cleaning the bed. Both the mattress and the beddings are also vulnerable to mites, dust, and other allergens. That’s why it is advisable to replace beddings and make sure that the mattress is turned over each and every week. 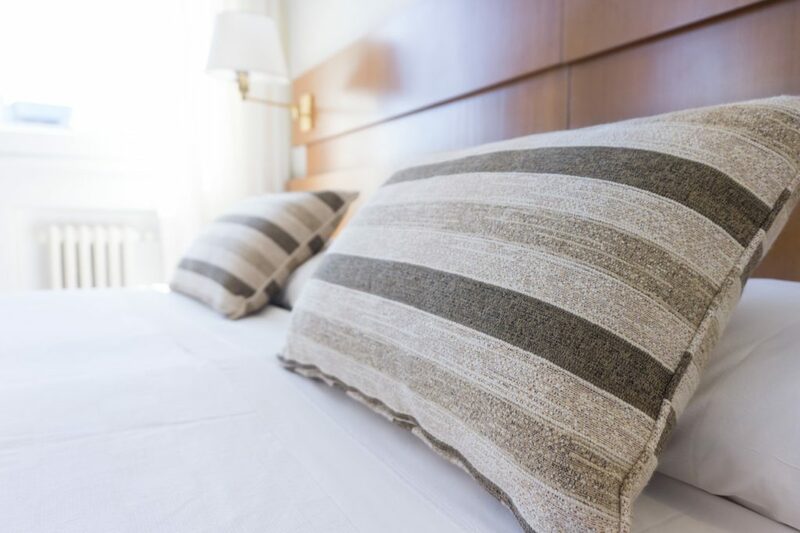 To neutralize the smell on your bed, you can also use baking soda on the mattress. Just sprinkle some all over the mattress, let it sit for a few minutes, then vacuum the baking soda off. Cleaning the fridge. The fridge is also a vulnerable spot for stains and bad odors so make sure that you clean the fridge at least once in three months. To remove stains and the bad smell, you can use either the vinegar-baking soda mixture or a cleaning product. You may also use organic or non-toxic cleaning products. For example, you may use hot water to remove gunk. Mixing lemon juice and baking soda can also remove dried or sticky gunk in the fridge. Cleaning the floor. You might have noticed your mom doing this at home when you were young but, yeah, you should also sweep and mop your floor every day so that dust wouldn’t have a chance to accumulate. Sticking to a cleaning routine. Cleaning your home regularly is a must if you really want a home that is relaxing and welcoming this year. So make a routine out of cleaning your home by creating a “cleaning plan” that you can schedule every week or month, depending on how often the cleaning should be done. You can schedule laundry time on Sunday afternoons, for instance; while cleaning the bathroom can be scheduled every last Saturday of every month. After the cleaning, you can actually do a bit of makeover to make things “fresh” in your home. Indoor flora. A dose of green in your home interiors would definitely add more life to your condo living. If you’re a bit intimidated growing plants in your home, not to worry as there are varieties that don’t require much attention as other plants. Chinese Evergreens, Spider Plants, Philodendron, Sago Palms, Rubber Plants are just some of the options you might want to check out. Indoor fauna. It doesn’t matter if you’re a dog, cat, or even a fish person, adding a pet into your life would make things more “homey” in your home. A dog or a cat, for instance, are great pets as they can reciprocate the love that you give them. Aquariums full of colorful fishes, on the other hand, are great stress relievers. Lighting fixtures. Installing mood lights in key areas of your home can easily turn a living space into a home. Pen lights, for instance, can make a boring part of your abode more interesting. Try them out and see for yourself. Furniture. 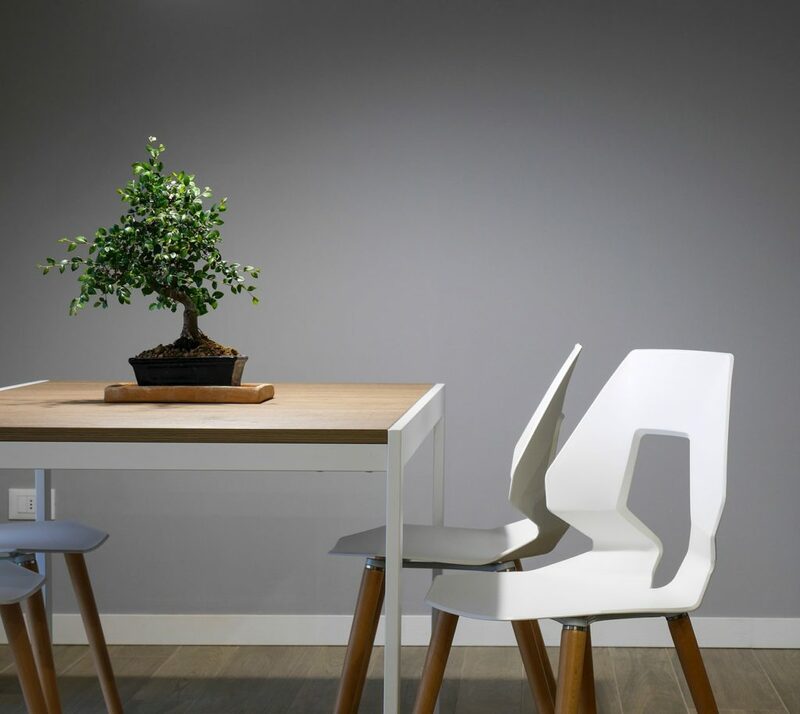 Whether you opt for a chair or table, new furniture will definitely freshen up the look and feel of a spot in your home. 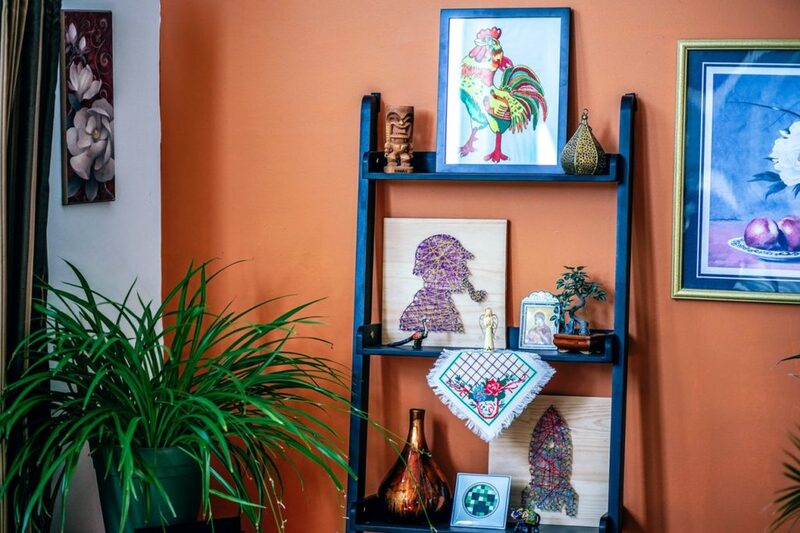 Here’s a pro tip: try incorporating a strikingly colorful piece of furniture into a dull spot and see the overall ambience in that spot instantly transform. Artworks. Hanging a painting on a dull wall or setting a piece of figurine on a bare tabletop can easily make things more interesting. 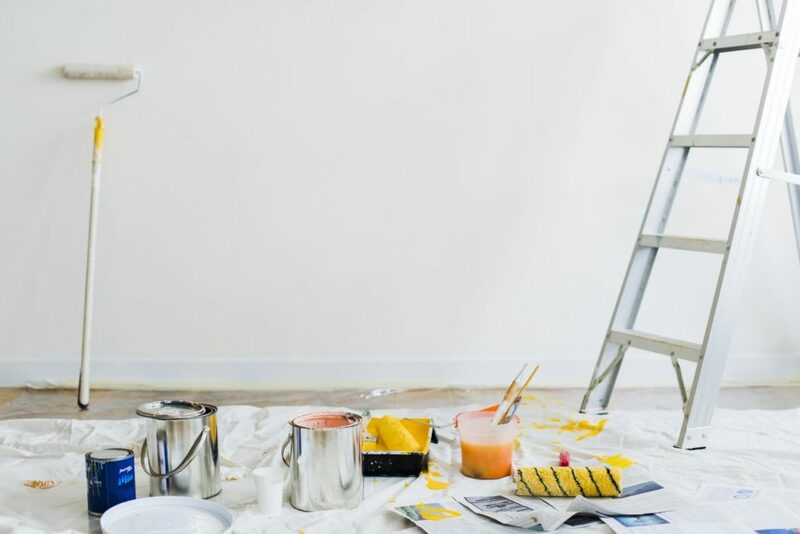 No, the artwork doesn’t need to be made by a renaissance master; even a simple artwork can actually do a lot in changing the overall appearance of a spot in your home. Rearranging. Have you ever tried rearranging the furnishings in your living room? You’d actually be surprised how as simple as switching two furniture pieces can instantly refresh the look of a room. So yeah, you don’t actually need to buy new things—just rearrange the furniture and, voila, new look! Scents and candles. Aside from the visuals, you should also freshen up the smell of your home. 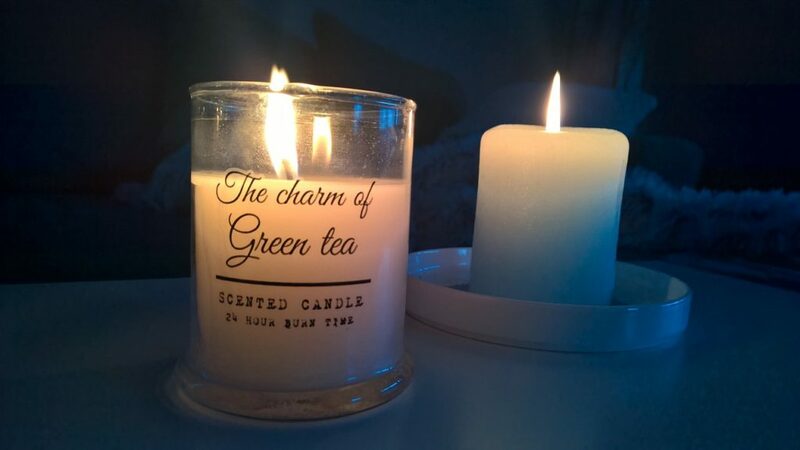 Lighting up a scented candle when you get home after a tiring day at work can really do wonders for your health and well-being. Repainting. What better way to refresh your home than to change the wall colors. You can check out the latest trends when it comes to bedroom wall colors then repaint them yourself. Changing the overall atmosphere in your home this year doesn’t have to be that complicated. It’s just a matter of doing a bit of planning, cleaning, and a bit of rearrangement of the things you already have in your home. Refresh your apartment now and start the brand new year with a bang.